Captain Caitlyn. – Life Is Such A Sweet Insanity. Caitlyn Jenner is a pilot. Before today I didn’t know that she was a pilot. 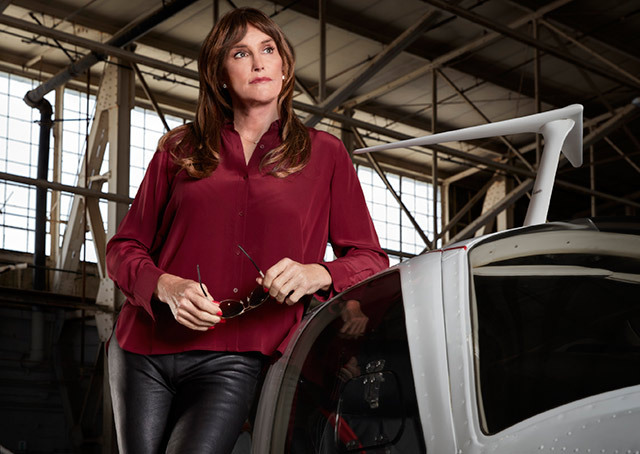 AOPA (Aircraft Owners and Pilots Association) writer Barry Schiff recently featured Caitlyn in his regular feature on pilots and predictably is getting some flack for the feature. There’s usually some flack from the sidelines when something new or different is introduced in a traditional atmosphere (and aviation is steeped in tradition). This is sad but true. I took a moment this morning to send a message to Barry thanking him for his inclusion of Caitlyn in his column. While I believe that a lot of what Caitlyn does is publicity driven and I don’t agree with some of her political leanings, as a fellow pilot I can’t help but smile when I think about her flying her 1978 Beech Bonanza V35B. Good for her! If our paths were to cross I’d shake her hand and ask to see her airplane. It sounds fantastic.